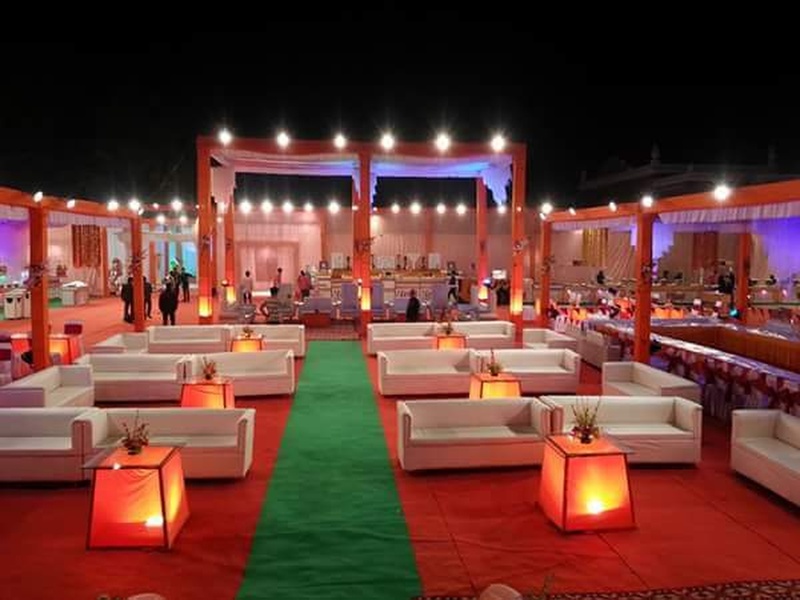 Waris Hospitality Network, Delhi is an event management company providing management services in the area of catering, wedding, ring ceremony, birthday, corporate and professional conference organizing. 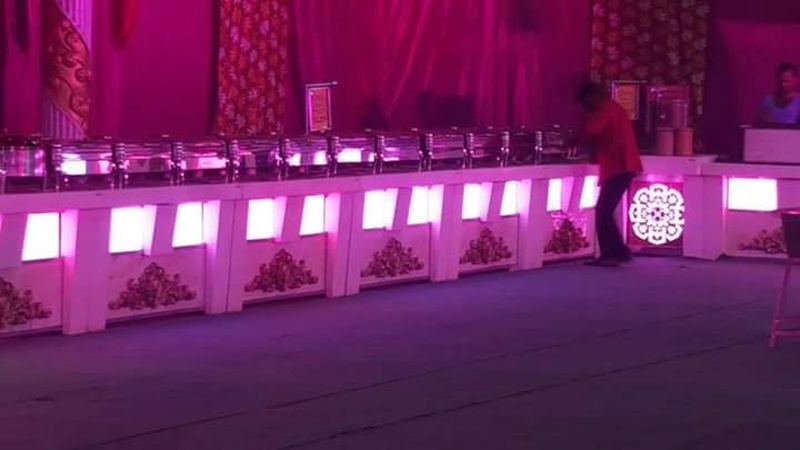 They provide catering, tent house, lighting decorations, flower decorations and many other services to their clients and that too in a matter of minutes. The team of Waris Hospitality Network strives to provide complete satisfaction to their clients. 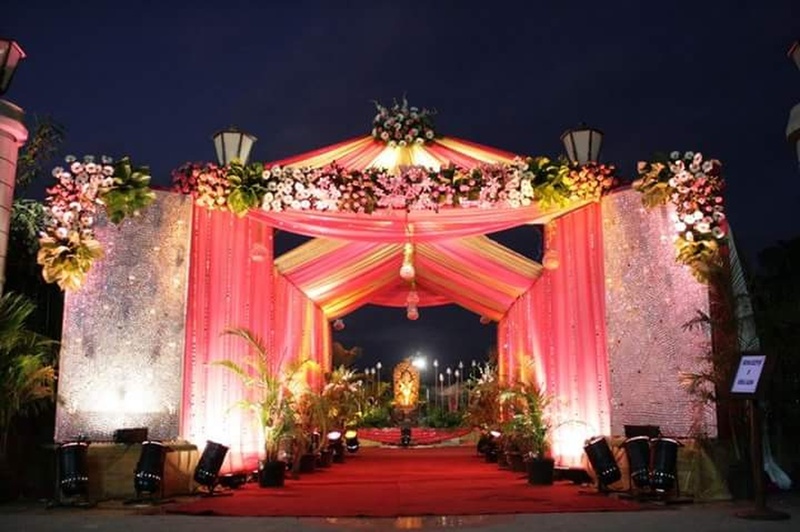 Waris Hospitality Network is a caterer based out of Sector 51 Noida, Delhi . 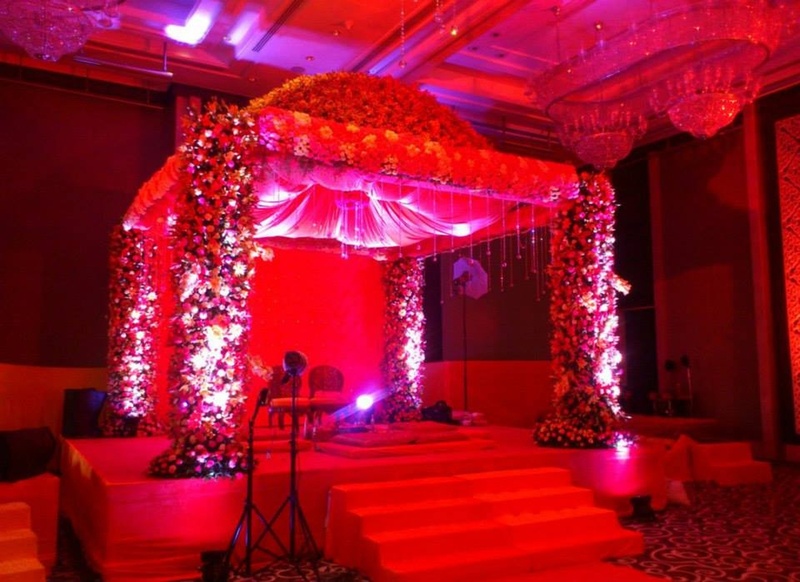 Waris Hospitality Network's telephone number is 76-66-77-88-99, Waris Hospitality Network website address is http://www.caterersandeventorganiser.com/, Facebook page is Waris Hospitality Network and address is F 41, Sector 51, Noida Near Gate No. 1 of Sector 51. In terms of pricing Waris Hospitality Network offers various packages starting at Rs 650/-. There are 5 albums here at Weddingz -- suggest you have a look. 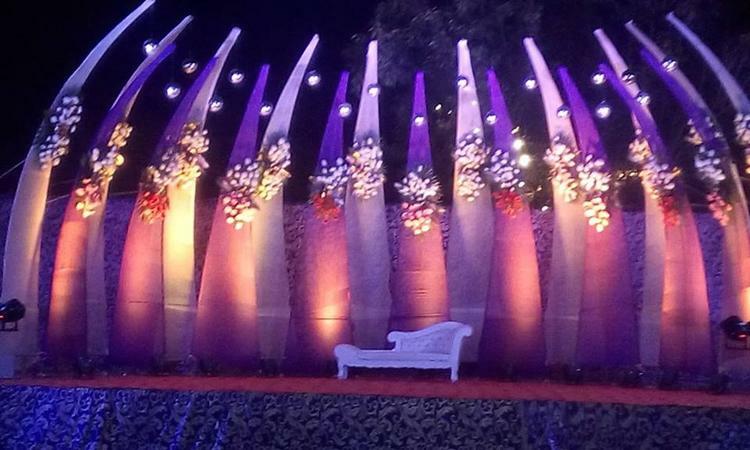 Call weddingz.in to book Waris Hospitality Network at guaranteed prices and with peace of mind.